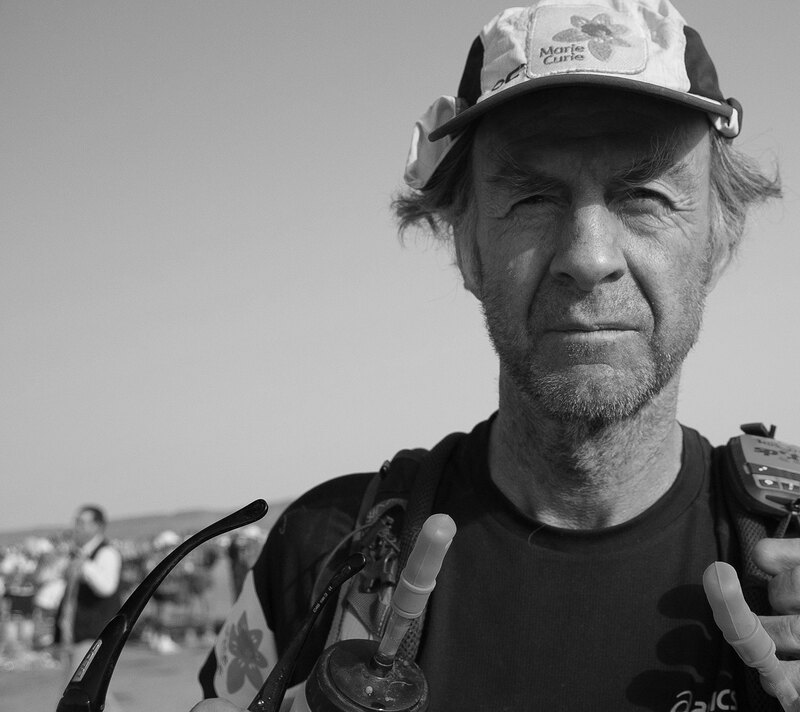 Is Sir Ranulph Fiennes The World's Greatest Adventurer? With an exploration CV longer and more varied than anyone else’s on Earth, some highlights include becoming the first person to reach both Poles, cross both the Arctic and Antarctic Oceans, circumnavigate the world along its polar axis, and complete an unsupported crossing of the Antarctic continent. Renowned for his incomparable toughness – he famously sawed off his own frostbitten fingers – and capacity to endure the very worst conditions on the planet, many of Sir Ranulph’s achievements are difficult even for the most experienced of explorers to comprehend. And despite relentlessly pursuing new and extraordinary challenges for over 40 years, he has no plans of hanging his boots up just yet. With three mountains left to climb in his Global Reach Challenge – an attempt to become the first person to have crossed both polar ice caps and have climbed the highest mountain on each continent – what continues to drive Sir Ranulph’s life of adventure? And how does the man voted the World’s Greatest Living Explorer reflect on his most iconic achievements? Q: Do you think adventure is harder to find nowadays than it was 20 or 30 years ago? Q: What motivated your Global Reach Challenge, and how confident are you of completing it? Q: On your circumnavigation around the world, along its polar axis, what did that take physically, mentally and logistically? Q: When you’re being battered by blizzards in the Antarctic, or struggling for oxygen on Everest, how do you maintain a positive mindset? Q: How much research and preparation do you put into an upcoming expedition? Q: Looking back on over 40 years of exploration, what stands out as your most memorable moment? Q: What is the most important lesson you’ve learned from a lifetime of exploration?